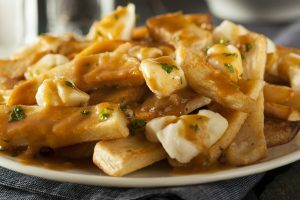 Have you ever found a recipe that mentions cheese curds, but you don’t have any idea what cheese curds are? We’ll help you to find out what cheese curds are and how to make your home-made cheese curds, and also offer you a bonus recipe. Cheese curds are also known as “squeaky cheese“. Cheese curds are a part of the cheese-making process. Another name for them is “squeaky cheese” because fresh cheese curds squeak with your teeth when you bite them. The flavor of cheese curds is mild, and they have a springy or slightly rubbery texture. Cheese curds can be enjoyed fried or put on top of poutine. Australia is said to be the “Land of Milk and Milk”, so they know their cheese. It is, after all, Australia’s major export product for the Australian dairy industry. 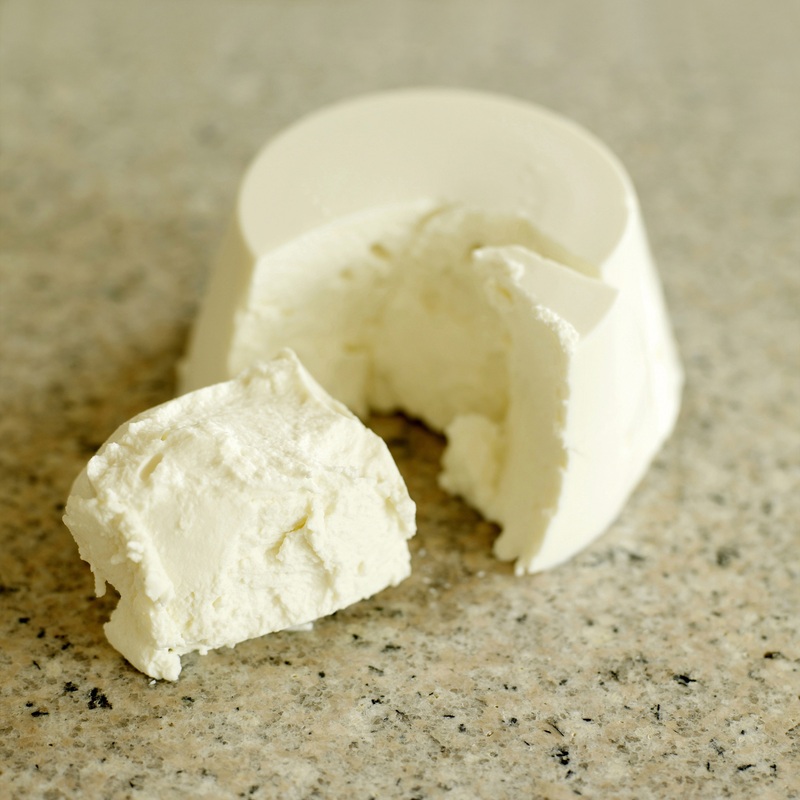 The cheese industry has a production of of 213,000 tonnes for the domestic consumption valued at an estimated A$1.6 billion, and an export sales of 163,000 tonnes amounting to about A$731 million in 2010 – 2011. That’s definitely a whole lot of cheese!